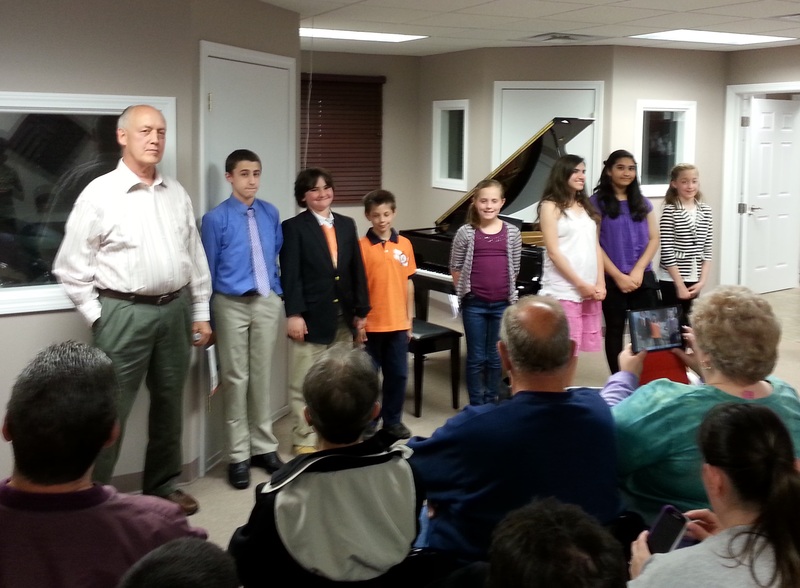 Congratulations to all the performers in the Encore Spring Piano Recital. It was great seeing so many people take the time out of their Memorial Day activities and cheer on our students!! Everyone did a fabulous job and we can not wait until December for our Holiday Showcase! Have a great summer and keep playing!! !